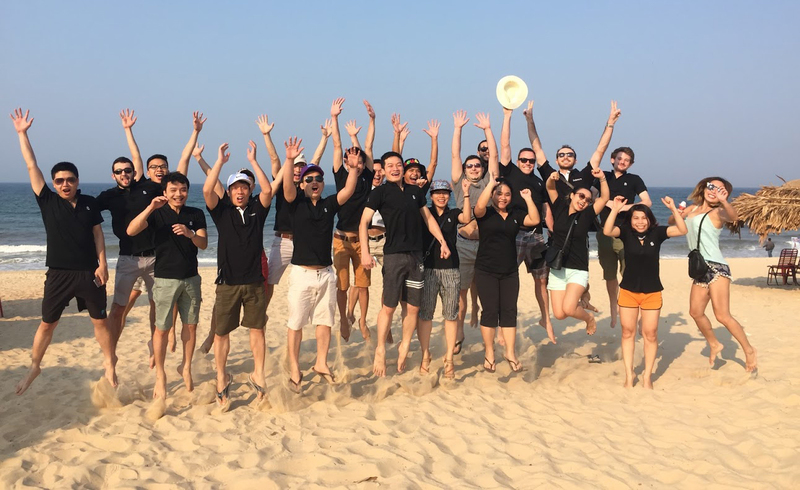 This year, Sututeam Vietnam enjoyed the summer trip along with their family and friends to Da Nang. Da Nang is one of the most poetic and beautiful cities in Vietnam. 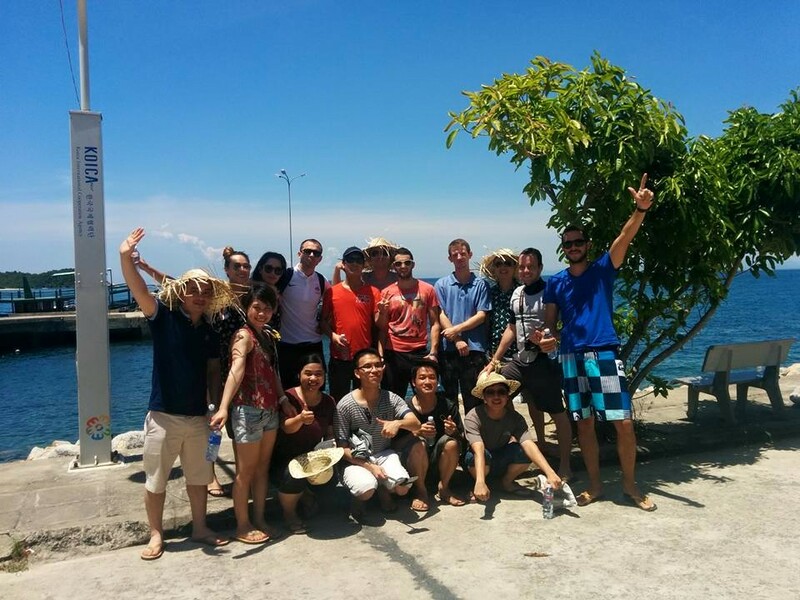 We are deeply impressed by amazing nature and friendly people in this seaside and riverside city. We spent a memorable weekend which is full of interesting activities there. Thanks to team-building games, we have a wonderful opportunity to improve teamwork and increase group cohesion and effectiveness. Everyone joined in company’s logo contest. There are many different creative versions of logo created from sand. 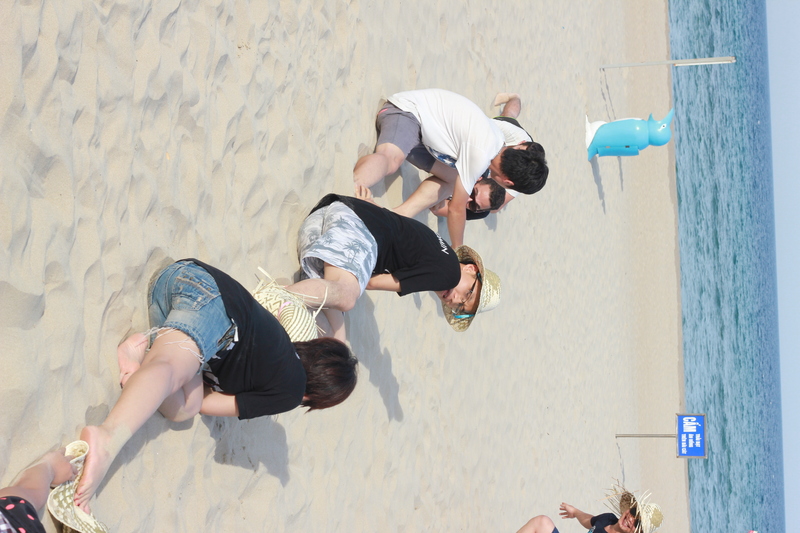 In the end, the Red Team won the most favorite photo of sand-made logo via Sutunam’s fanpage and got the free movie tickets. We not only enjoyed the long stretch of smooth and white sand beach in Da Nang, but also had the chance to experience Ba Na cable car, as well as exploring many famous other places such as: Linh Ung Pagoda at Son Tra Peninsula, the ancient town Hoi An and the peaceful Cham Island. 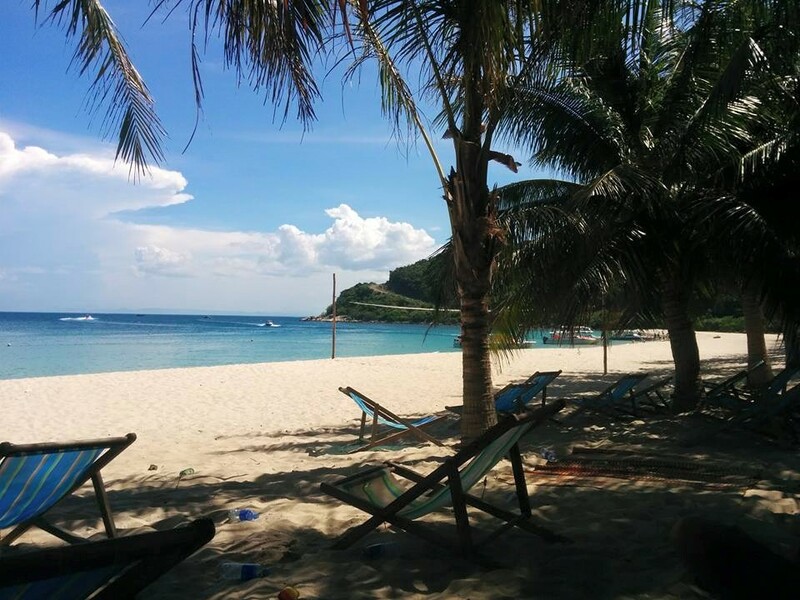 After this short vacation, Sututeam Vietnam are getting ready to bring you more and more brilliant and insprirational project in this summer. We would like to express our sincere thanks all Sututeam and Rong Bien Tour for this meaningful and wonderful trip!